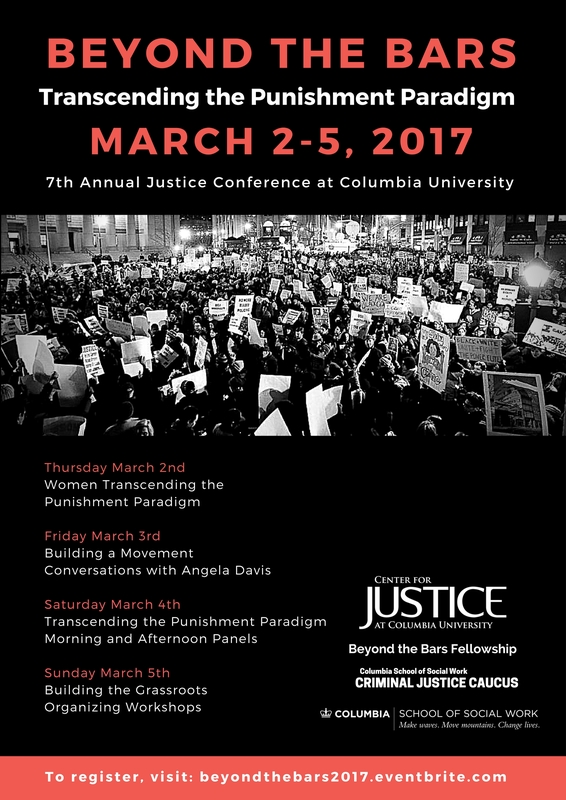 Yesterday, The Center for Justice invited our founder to present on the ways in which we use narrative & transforming space as resistance at the 2017 Beyond the Bars Conference at Columbia University. 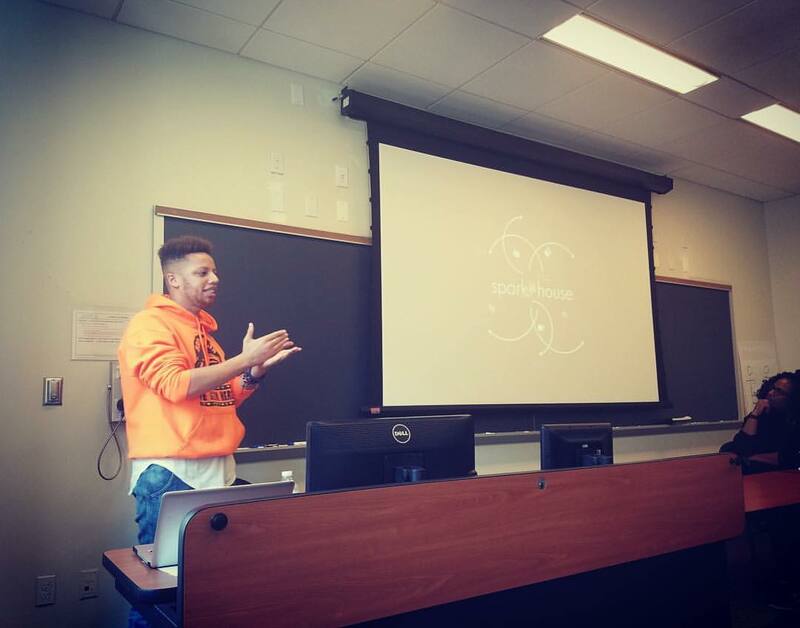 Najee sat on a panel with Robyn Walker Murphy (Groundswell) and Christopher Sotto (Poet, Activist) to discuss art as activism. The room was full with hearts and minds dedicated to using artistic practices of all disciplines to combat the oppressive nature of mass incarceration and criminalization. Thank you to all who shared space with us in the skill-share. And Thank you for your commitment to this work. Click here to learn more about the Beyond the Bars Conference and how you can get involved! Guest Poet: Candice Iloh Leads Workshop!